What's your view from above? 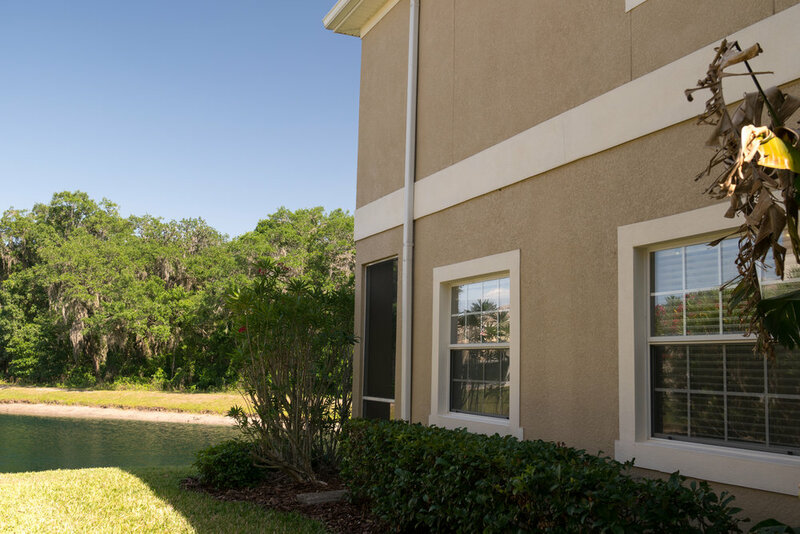 The CAREFREE LIFESTYLE you have always wanted is now available in this spacious 3 BED, 3 BATH end unit townhome in the GATED community of WALDEN WOODS. Downstairs: one bedroom, full bath, living/dining, kitchen, and understair storage. 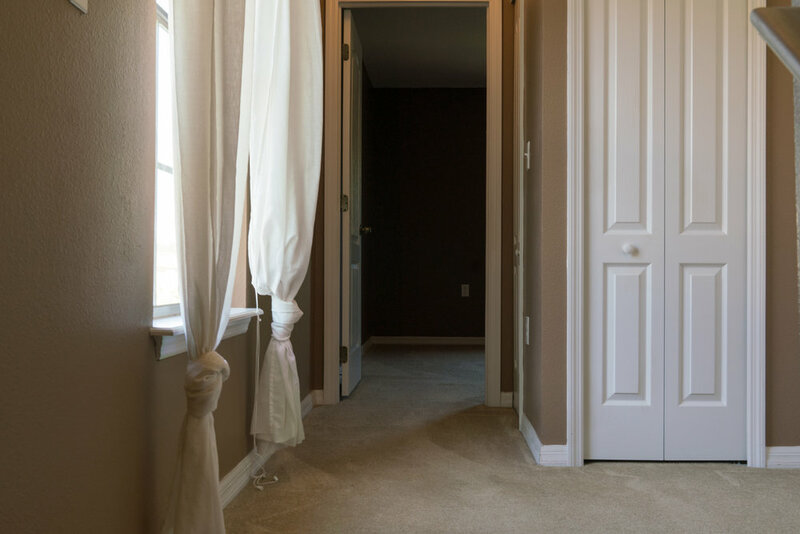 Upstairs: TWO MASTER SUITES each with WALK-IN CLOSETS and en suite BATHROOMS in a desirable SPLIT PLAN with LAUNDRY closet, Air Handler closet, Water Heater closet and Linen closet separating the two. As you enter the front door, bedroom one is on the right with adjoining full bath that also opens to downstairs living areas. Beyond the large LIVING/DINING area is the open & inviting KITCHEN offering beautiful cabinets, solid surface countertops, tile backsplash, all appliances, and closet PANTRY. 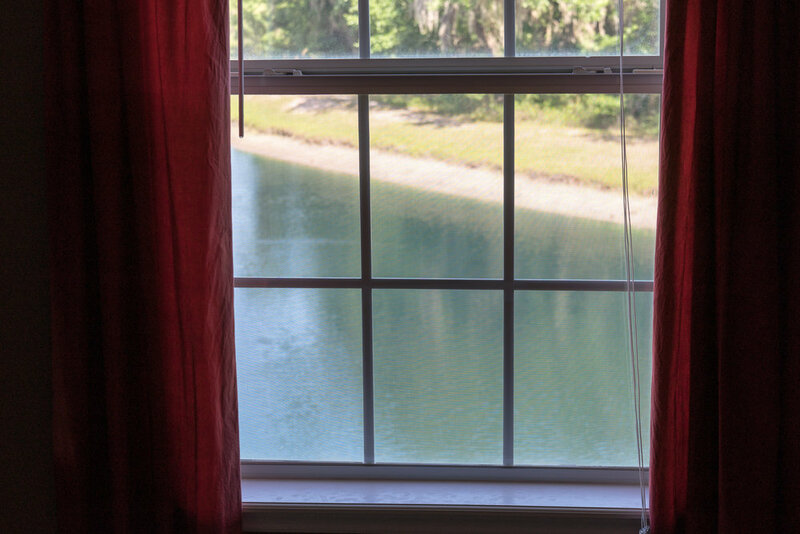 Enjoy the stunning kitchen-window view of wildlife on the pond bordered by a nature preserve. SLIDING DOORS open to a SCREENED 14'x4' PATIO plus STORAGE room. 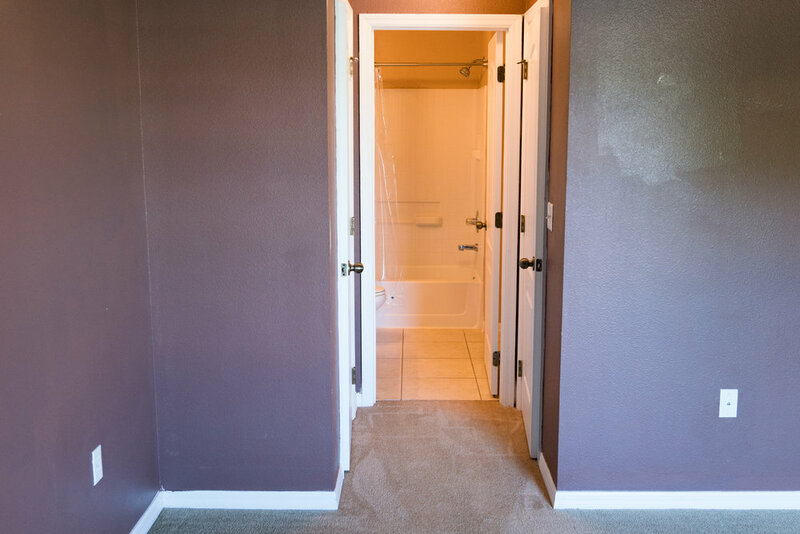 Attractive tile flooring throughout the first floor. WASHER and DRYER included. Security System. Ceiling Fans in each bedroom and Living Room. 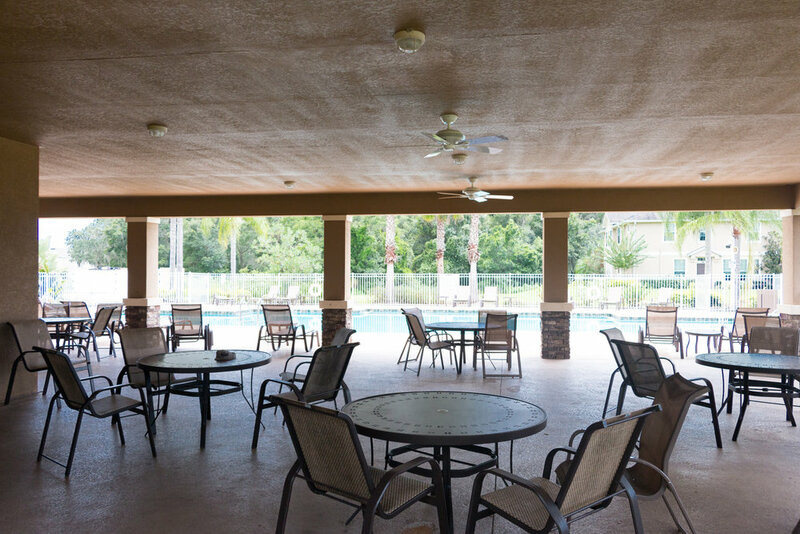 Walk to COMMUNITY POOL, PLAYGROUND, BASKETBALL COURT, or PICNIC areas. One reserved plus guest parking available. Low quarterly HOA fee includes WATER, EXTERIOR MAINT and ROOF. 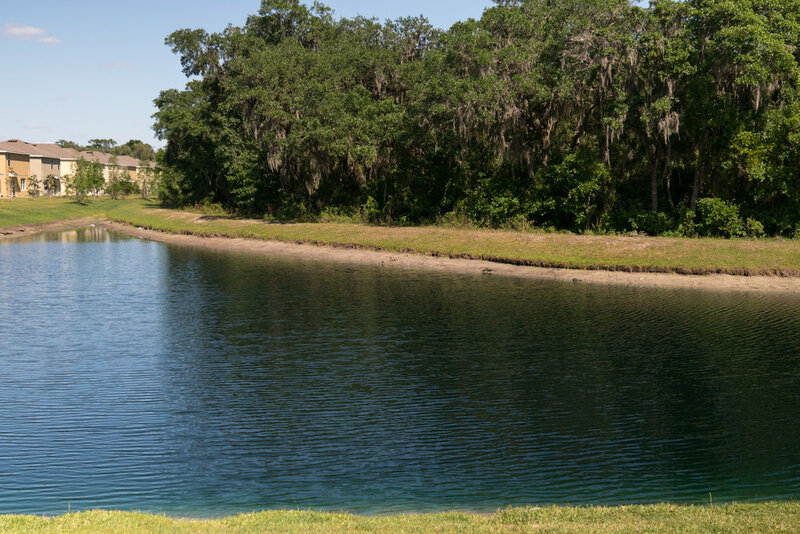 Just outside the community are shopping, restaurants, post office, movie theatre, fire and police depts, four parks, Hillsborough Comm College, UF Ag College, great schools and easy access to I-4 and SR 60. 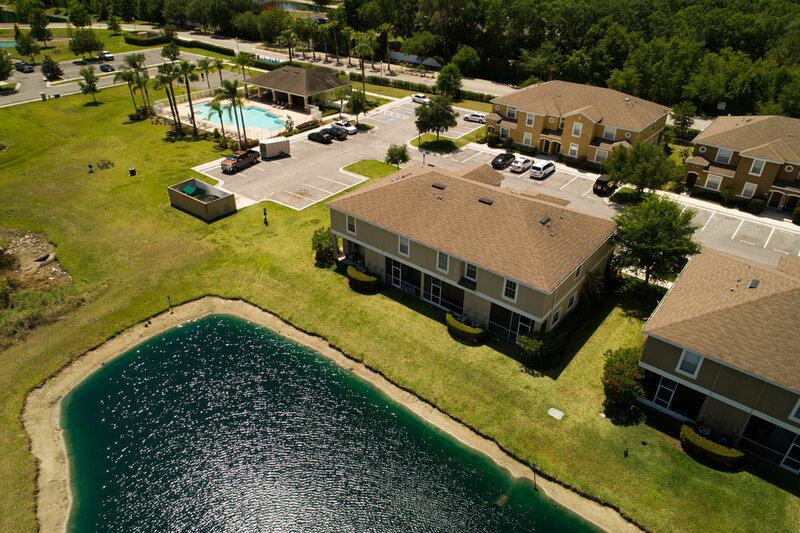 This great location, wonderful amenities, and excellent floor plan can be yours. Come visit today!